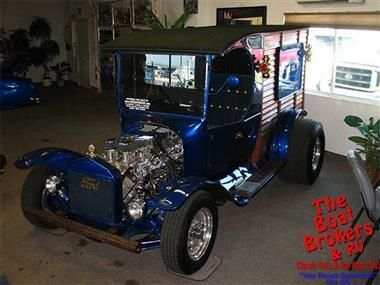 1915 ford Other in Lake Havasu City, AZ for sale. 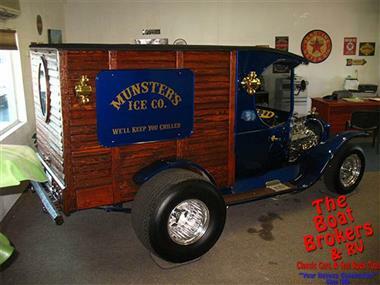 Turbo 350 Small block 1 of a kind 1915 FordIce Truck- This is a greatone of a kind truck!It isbuilt on a late 70s Malibu Chassis with a small block Chevy with 4 double duces, turbo 350 transmission and an original restored body. 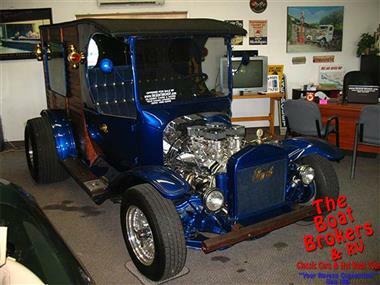 Rack pinion steering all steel body, Ford 9 inch rear, tilt wheel, center line wheels. 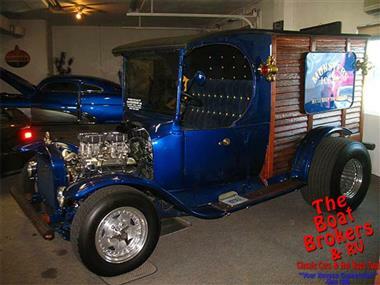 Fun truck to cruise around in.